As a branding agency, we know that whether it is a start-up or long-standing company, brand strategy is an important aspect for any size company or organization. Whether it is Atlanta, California or any other region based business, a brand strategy engages people and helps them understand the organization behind the brand, what it does and its role or positioning in the marketplace. A strong brand strategy clearly defines the organization’s value, products or ideas and differentiates it from competitors. 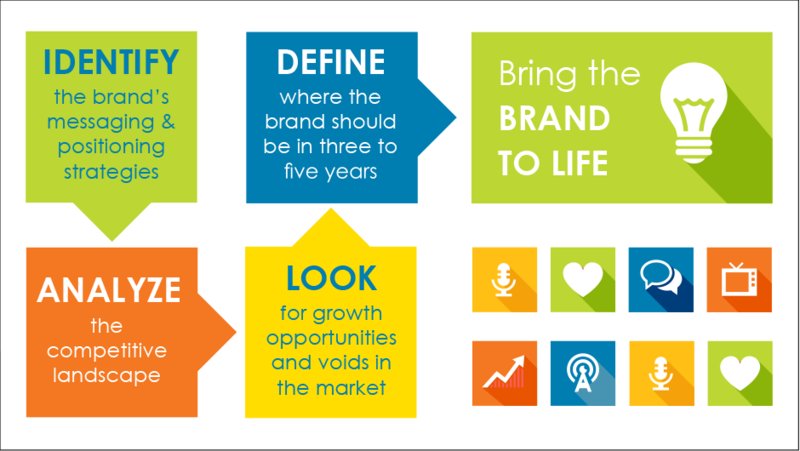 So, how do you build a brand? Get in touch with O'Neill and let us show you how. Know more about our other services like Content Creation & Strategy, Web Design & Development Services and Full Service Internet Marketing-SEO.